Laurie Sisneros is the co-owner of Spaghettini, which opened in Seal Beach, California in 1988. Prior to the opening of Spaghettini, Laurie managed many entertainment venues for the largest club owner in Boston, Massachusetts. 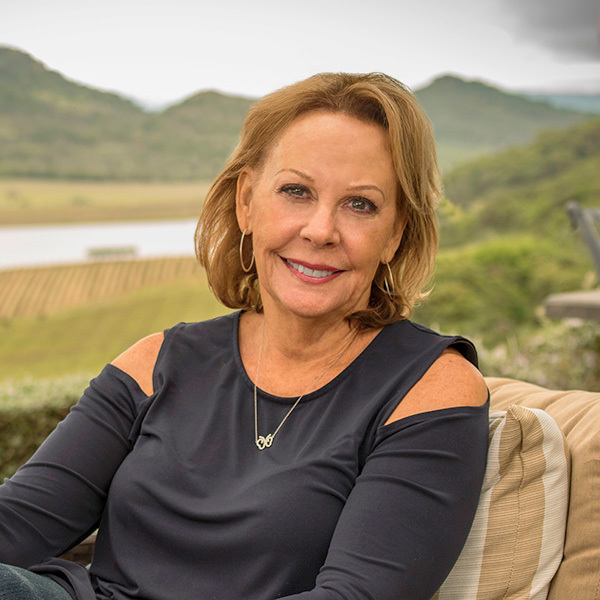 After moving to California, Laurie moved into corporate restaurant management where she was responsible for over a dozen restaurants throughout Southern California. Following her dream to one day open her own restaurant, Laurie partnered with Cary Hardwick to create the legendary Spaghettini. Together, Laurie and Cary have developed a uniquely successful leadership style that works to bring out the best in the people who work for them. Determined to turn old-school management on its head, Laurie always encourages employees to actively participate in the success and direction of their business. Because of this approach, Spaghettini has grown consistently, and is now one of the premiere restaurants and entertainment lounges in the country. After years of success in Orange County, it was time for Laurie and Cary to take their craft to Los Angeles. In 2016, Citizen Beverly Hills opened with rave reviews. In addition to Spaghettini and Citizen Beverly Hills, Laurie owns a business consulting firm called Wine & Dine Enterprises. Started in 2002, this business allows Laurie to share her knowledge and experience with others who are trying to develop a new or existing business. Laurie is happily married to Fred Sisneros and they have a mischievous sheepdog named Barney. Laurie loves to travel the four corners of the world, where she is able to further explore her love of food, wine and music.